BT Sport brings you the moments that matter with action from the 2018 FA Women's Super League, FA Continental Tyres Cup and SSE Women's FA Cup. Former England and Everton goalkeeper Rachel Brown-Finnis has told ESPN she believes that no one will be able to steal Chelsea's crown in the Women's Super League (WSL). The top-flight English competition returns on Sunday, with Chelsea opening their title defence against Manchester City. The new campaign marks a watershed moment for women's football as this season will, for the first time, see all players in the league play as full-time professionals. "This has been the next big step that we, as a women's football family, have been talking about for a long time," Brown-Finnis told ESPN. "It just needed to be the right time to implement full-time status across all clubs and the FA have done a fantastic job; now that the WSL is in its eighth season and with England now number two in the world, it is the right time to do it. "Ultimately, it is the dawn of a new era for women's football and I'm very excited." The new set-up should also benefit Phil Neville's England side -- who beat Kazakhstan 6-0 on Tuesday to finish their World Cup qualifying campaign unbeaten -- ahead of the World Cup in France next year. "There are a number of players from the UK but also a number of international players who are ready to go professional which gives the league a real quality," Brown-Finnis said. "It now has international stature as one of the best leagues in the world, so it deserves that recognition. "I'm so excited on a national and international level and what that means for England players coming through." 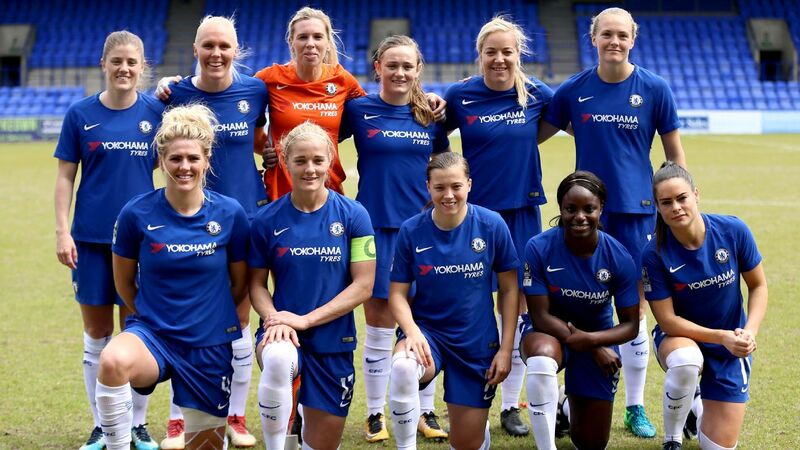 Emma Hayes' Chelsea side won the title last season -- their second in three years -- beating Manchester City, Arsenal and Liverpool to the crown and the Blues are firm favourites to claim a third WSL victory this term. "I don't think anyone can stop Chelsea," Brown-Finnis said. "They have been a professional outfit for a number of years and under Emma Hayes they have just continued to build and build. Chelsea have the strength and depth to take the title. "I think Arsenal are looking in great form -- the squad have been very much improved since Joe Montemurro came in halfway through last season. "And also Manchester City have bought in some new players and changed things around a bit. Having seen Nadia Nadim fade a bit at Manchester City last year, but she's just qualified for the World cup so hopefully she will bring some of that form with her." 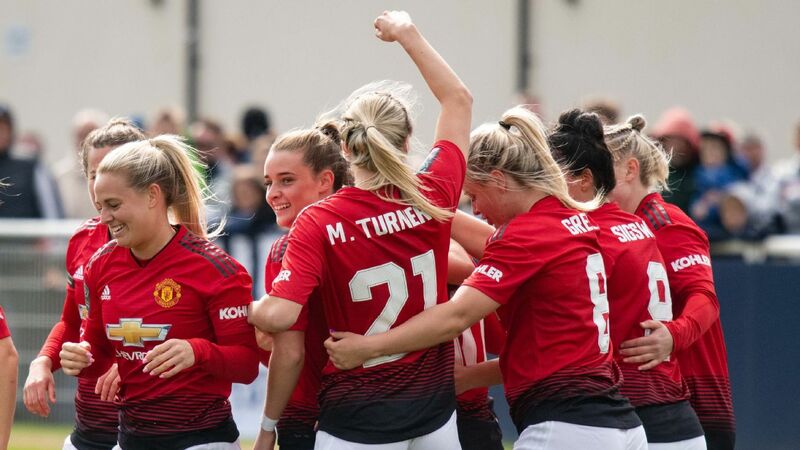 Manchester United's newly-formed women's team will play in the FA Women's Championship, with Casey Stoney's side looking to advance to the WSL's top tier next season. All teams play in Sunday's fixtures bar top-flight newcomers West Ham, whose campaign begins on Sept. 19 because of the odd number of sides in the league. All fixtures for opening weekend: Arsenal vs. Liverpool, Birmingham vs. Everton, Brighton vs. Bristol City, Chelsea vs. Manchester City, Reading vs. Yeovil.